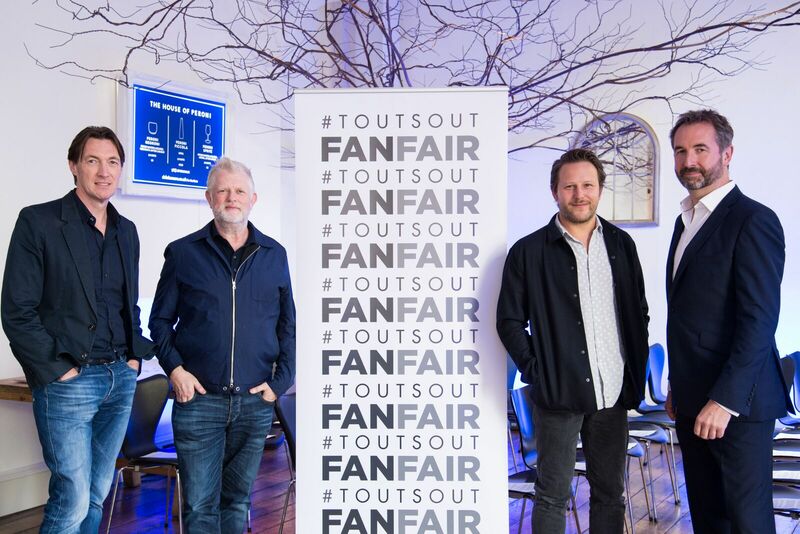 FanFair Alliance was established earlier this year by a small group of music managers to unite businesses, artists and fans against online ticket touting. Here’s Campaign Manager Adam Webb to tell us why online touting is such a problem, what needs to be done in order to get the #toutsout and name and shame the secondary sites depriving genuine fans. The phenomenon of ticket touting is hardly new. For decades, live music events have always attracted a certain kind of gentleperson – versed in market stall patter, resplendent in casual sportswear and with an aptitude for securing wads of ‘spare’ tickets to buy and sell. 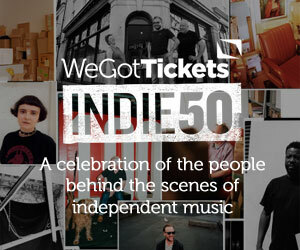 Over the past 15 years, however, the activities and impact of street touts have been gradually dwarfed by the industrial-scale activity taking place online via dedicated resale platforms like GET ME IN!, Seatwave, StubHub and Viagogo. These sites enable anyone to become a ticket tout, and have consolidated a resale market estimated to be worth a remarkable £1billion per annum in the UK alone. The collateral damage of this shift is evident every Friday morning when tickets go on sale. At the most sought-after shows, huge volumes of inventory are frequently scalped at the point of sale by both professional touts and bedroom traders – blocking out genuine fans and encouraging them to pay vastly inflated prices on the ‘secondary’ market. This is also problematic for the wider music economy. Most fans only have a limited budget. Finances potentially spent on other shows, on merch or on recordings is diverted away from the music business. Our cultural life is left poorer. Audiences are ripped off. Profits on the resale sites boom. While many in the industry have been battling for years against this situation, mostly in the face of political indifference, feelings were galvanised after the passing into law of the Consumer Rights Act 2015. This provided very ‘light touch’ regulation of the secondary market, while committing Government to an independent review of the sector – eventually undertaken by the University of Warwick’s Professor Michael Waterson, whose pragmatic report on ticketing was widely welcomed in May of this year. 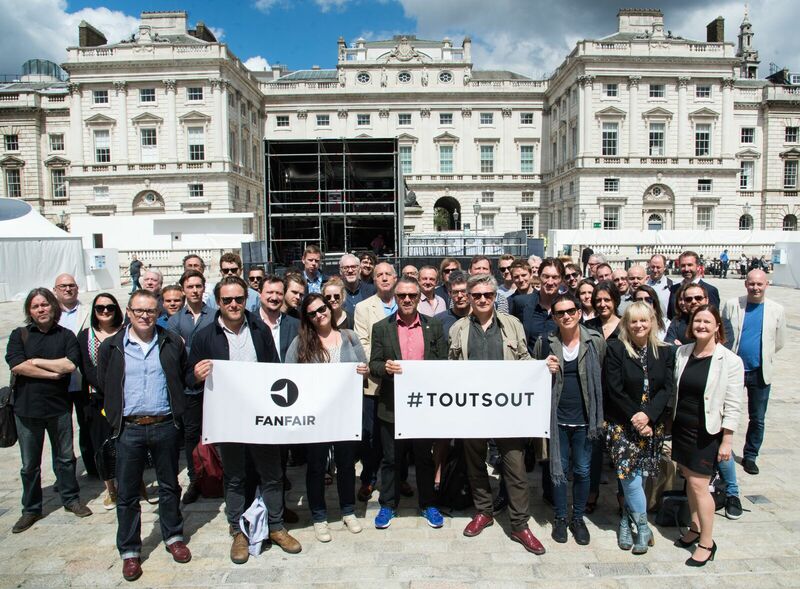 Buoyed by this activity, a new campaign, the FanFair Alliance, was launched two months later by members of the Music Managers Forum. Aiming to cement this discontentment with industrial-scale ticket touting and bring about wide-scale change, the campaign is focussed on three specific strands. Number one is legislative – to have existing consumer law enforced, and to bring much-needed transparency to the ticket resale market. At present, and unlike practically all other popular P2P marketplaces, the Big Four ticket resale platforms operate under a system of anonymity. While all masquerade as “fan to fan” ticket exchanges, in practice users have absolutely no idea who they are buying from. Some genuine fans will undoubtedly be using these platforms, but much of their activity – perhaps the bulk – is driven by dedicated scalpers and professional touts. Witness, for instance, the individual StubHub user currently listing 24 Stone Roses tickets at double face value for the band’s Wembley concert next year. Or the unnamed GET ME IN! seller touting 17 Kate Nash tickets for a tiny club show. Or the Viagogo subscriber offering 26 tickets to see The 1975 at a massive mark-up. Who are these ‘traders’? How did they obtain so many tickets? We simply don’t know. Such anonymity fosters a culture of profiteering and worse. Imagine if eBay or Amazon Marketplace allowed online businesses to trade mobile phones or laptops without declaring their identity, or if Uber dispensed with its ratings system. The result would be a black market, and disastrous for consumers. And yet this is exactly how the secondary ticketing sector operates. To fix this situation, we are working with supportive MPs to encourage Government to act – to ensure resale platforms abide by the law, and are properly regulated. The second aim is to encourage change within the industry. We need artists, managers and music businesses to put pressure on those who sell their tickets and promote their shows, and to commit to business practices that will disrupt the touts. In the first instance, they can do this by signing the FanFair Alliance Declaration. On this front, FanFair and MMF recently published a guide for managers to combat the touts – picking the brains of live music experts (such as WeGotTickets) and presenting strategies with a provable impact on minimising exposure to the secondary sites. To download a copy of the guide, please click here. And finally, the campaign will look to engage with the most important people of all – the fans. We need the ticketing experience to work better for music lovers because at the moment, searching for tickets online has several unfortunate parallels with the recorded music business circa 2006. Back then, before the take-off of streaming services, a Google search typically directed music lovers towards Pirate Bay or some other shady source of downloads. It could be difficult to find legitimate sources of music. This is precisely what is happening with ticketing, with secondary websites buying themselves to the top of search rankings or striking advertising partnerships with music magazines that link straight to the resale market. In the resulting confusion, fans are wilfully signposted towards the touts, even when an event is yet to sell out. Clearly, there is more that we as an industry should be doing to help them. This is not an easy process. It will not be done overnight and it will never eliminate ticket touts completely. However, with the appropriate effort and support it should be possible to make the ticketing market work better, and to disrupt the status quo that frequently favours touts and scalpers over fans. For anyone wanting to sign the FanFair Alliance Declaration or to voice their experiences about ticket touting, please go to www.fanfairalliance.org. You can also follow on Facebook and Twitter.